YouTube Live content creation and viewing just got even more accessible. 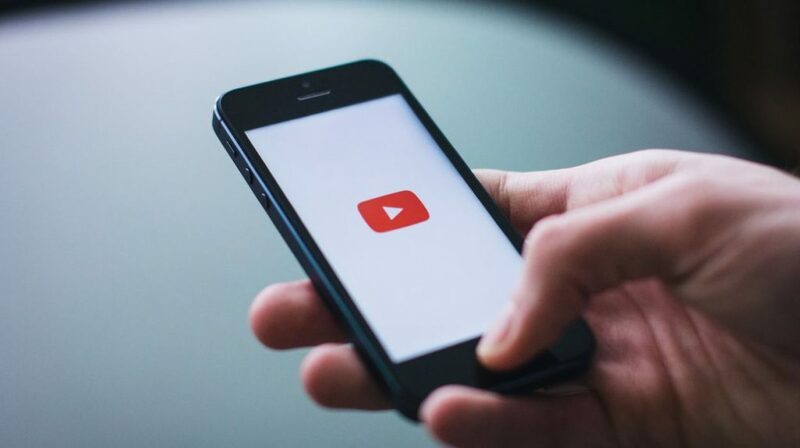 Vloggers who use YouTube Live to engage with their followers can now use an option enabling ultra-low latency while streaming a video. The feature helps to reduce any lagging with only a couple of seconds of latency – instead of having to use special software or encoders. So, real-time interaction will now be easier as it is not necessary to wait as long for the camera to capture and display the event in order to answer questions or comments. Other improvements include the possibility to predict what viewers are going to say. Yes, you read that correctly! There are new tools for chat moderation to help control the tone of your conversations on YouTube. Inline moderation allows moderating the chat feed by pressing “alt/option” button on the keyboard to pause the chat feed. Then it is possible to hover over messages to approve or delete them. You can even go as far as assigning a moderator for the live chat who has the responsibility of removing, flagging or hiding messages. Another option is holding potentially inappropriate messages for review to decide whether to report, hide or approve them.